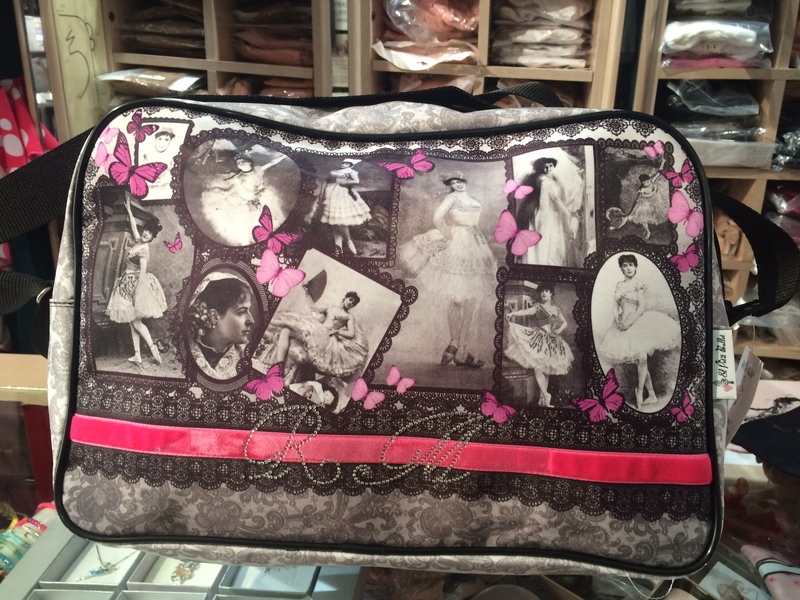 Stylish bags for your ballet classes or for going to school. They are nicely decorated with velvet, glitter or rhinestones. 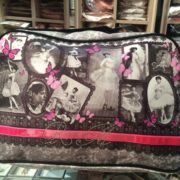 They are lined and they have a zipper closure, an adjustable strap and one inside pocket. 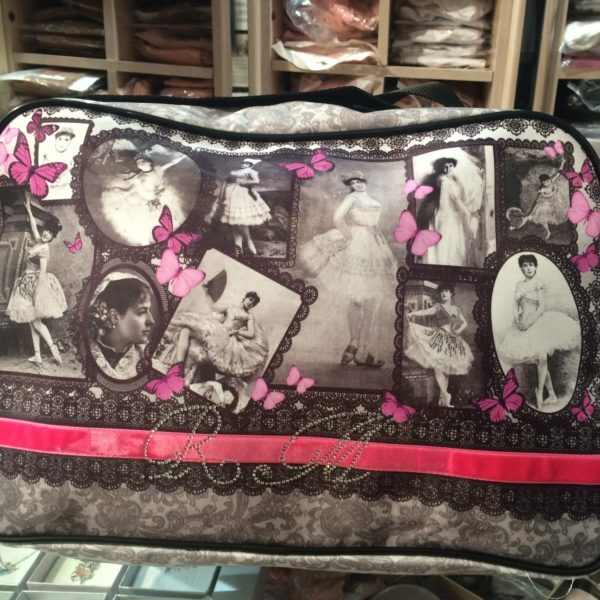 Categories: Bolsos y Mochilas, Clasic-Ballet, Gifts.